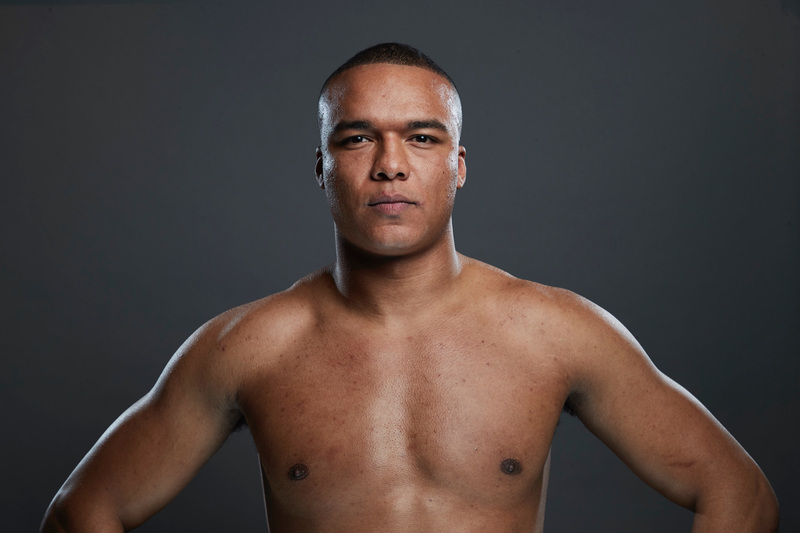 Fabio Wardley says he is raring to be let off the leash and begin his attack on the domestic Heavyweight scene after a frustrating couple of years in which he only fought five times. The undefeated Ipswich talent looks to move to 6-0 when he takes on Frenchman Morgan Dessaux over six rounds on the undercard of Ted Cheeseman’s challenge for the European Super-Welterweight crown against Sergio Garcia at The O2 in London this Saturday. Wardley, 24, is determined to climb the Heavyweight ladder after signing a management deal with World title contender Dillian Whyte, who also mentors Cruiserweight prospect Richard Riakporhe, and says ‘The Body Snatcher’ is the man to kick-start his career. “When I signed with Dillian and the team I said that I wanted to be as active as possible and they’re sticking to their word and getting me out regularly,” said Wardley. “Right now, I’m at the building stage of my career my main focus is on learning and developing. I was straight back in the gym after Christmas preparing for my next date. Being involved in a huge event like Whyte vs. Chisora 2 at The O2 gave me a massive buzz, there was no stopping me getting back in the gym. “Dillian said that I did what I needed to do to get my opponent out of there. He was a good, durable opponent and gave me some rounds which is definitely what I needed after three first round stoppages. I wasn’t tested or pushed at all, but the tougher fights will come as I progress. Dillian was happy with my performance and eager to get me out there again. I’m ready to do it all over again on Saturday. Britain’s Heavyweight scene is thriving, with unified Champion Anthony Joshua OBE leading the way, and Wardley – who’s sparred with the likes of Tyson Fury and undisputed Cruiserweight king Oleksandr Usyk – believes 2019 is the year to announce himself on the big stage. “I’m definitely looking at titles in the next few months,” added Wardley. “I think I’ll be ready to start throwing my hat into the mix in around six months if I can keep going at the pace I’m moving at – fighting every six to eight weeks. The Southern Area and English belts are the realistic options for me. I don’t see any problems with going for them if I keep on pushing forward. I’d go for them now, but that’s just me. I’m ready to be let off the leash but I trust my team to make the right decisions. Wardley vs. Dessaux is part of a huge night of action in London. Unbeaten British Cruiserweight Champion Lawrence Okolie returns to action as he defends his WBA Continental title against New York’s Shawn Miller. Scotland’s fast-rising Super-Middleweight talent John Docherty aims to make it three KO’s from three fights, decorated amateur Charles Frankham makes his debut at Super-Featherweight and Hammersmith Light-Heavyweight Dana Zaxo takes part in his fourth professional contest.